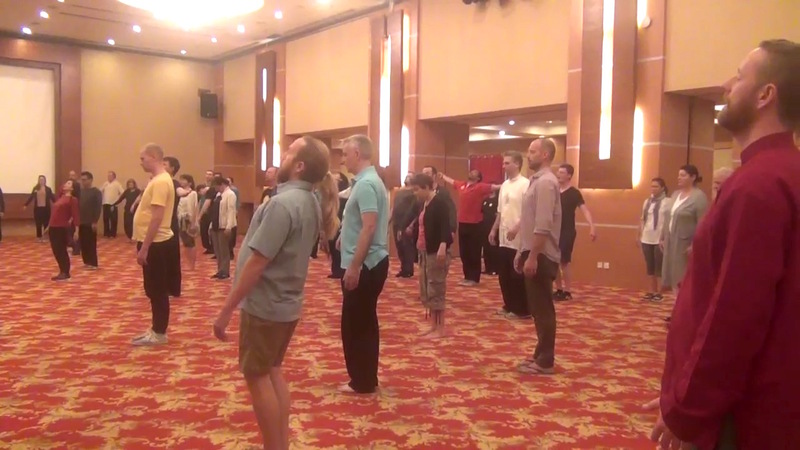 The world-renowned Grandmaster Wong Kiew Kit taught the incredible Small Universe and Big Universe Course in Penang, Malaysia from 22nd to 24th of November 2018. NEW! 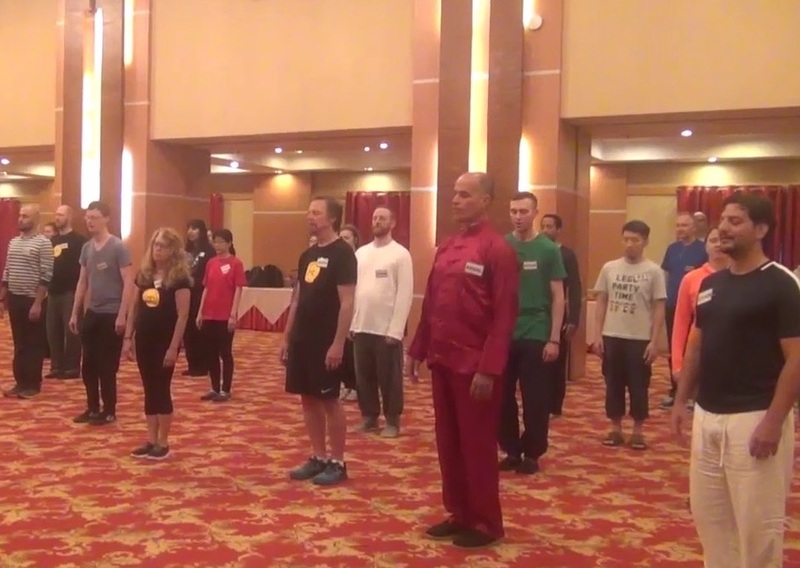 - Check Grandmaster Wong Kiew Kit Courses for 2019 ! The Small Universe, sometimes called the Micro-Cosmic Orbit, is a marvelous course. 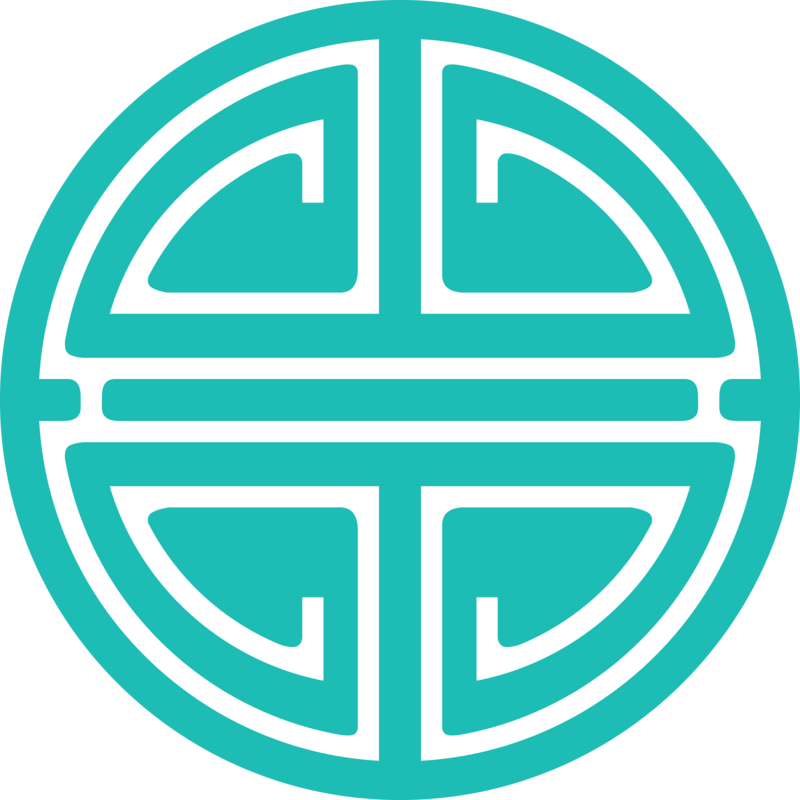 It is sometimes called “the Chi Kung Course”. 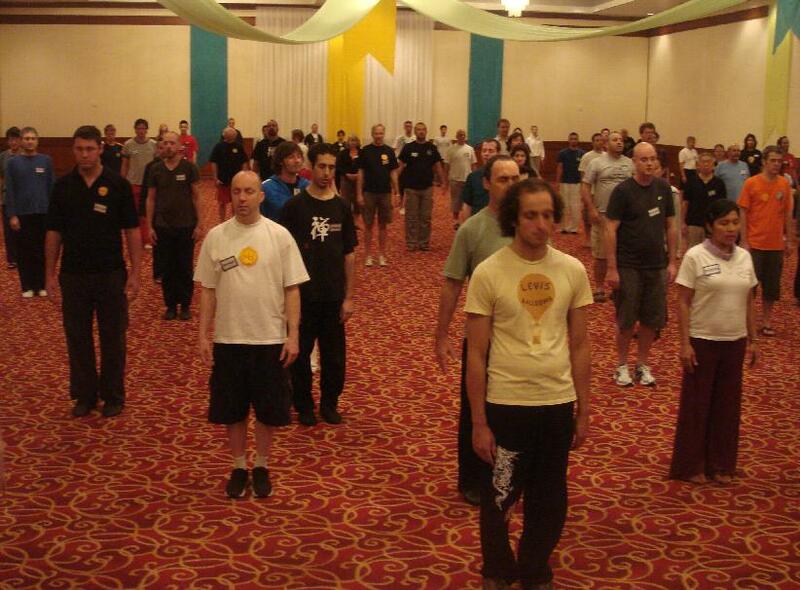 Although it is not quite correct because there are many Chi Kung courses, it shows how important it is. 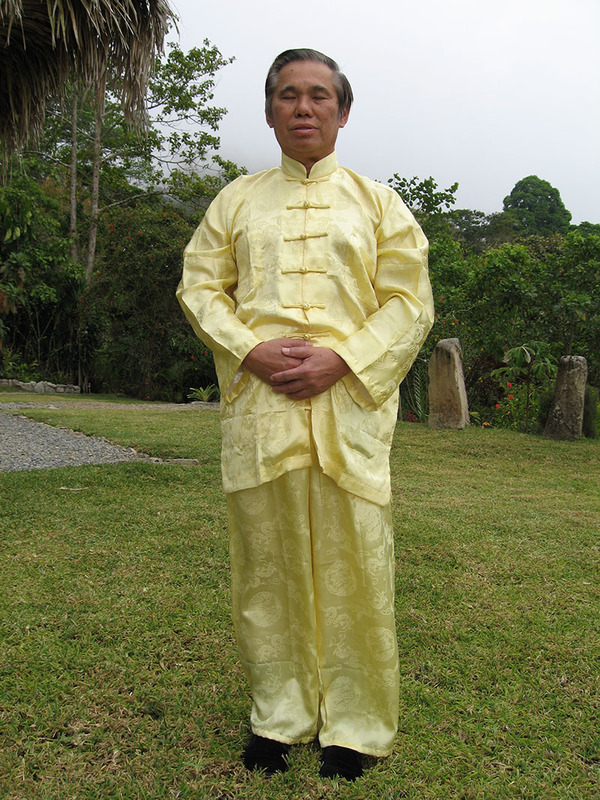 It is one of the most popular courses taught by Grandmaster Wong Kiew Kit. Many people have asked for the course. It is now specially open to Spanish speaking students. It is just ridiculous that students are now given this opportunity, but they must have prepared well for the course. They should have trained chi kung for at least a year. In the past, the Small Universe was only taught to inner-chamber disciples who had proven their trust and worthiness with the master. It usually took about ten years to complete the course. Students who successfully completed the Small Universe will have good health, vitality and longevity. They will not be ill at all, and are expected to live beyond a hundred years. They will have a lot of internal force which will contribute to better results no matter what they do. Students also have reported they have become very lucky. The Big Universe both, medical and spiritual, was taught at the Course. The benefits of attaining the Big Universe are just wonderful. For example, one will live many years (even more than 100), will have a lot of force and resistance and obtain transcendental experiences. 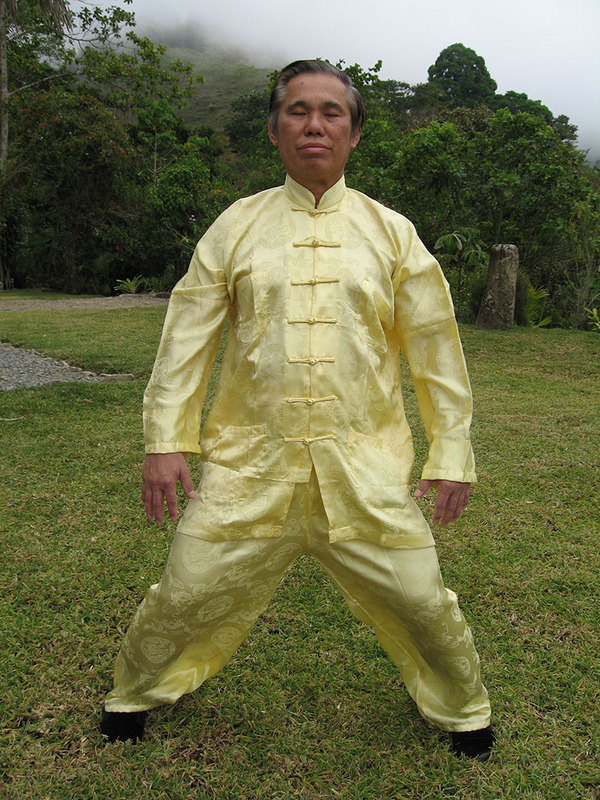 Grandmaster Wong Kiew Kit is one of very few masters who have generously introduced the once-secret Shaolin Chi Kung to the public, and has helped literally hundreds of people to be relieved of their so-called “incurable” diseases like hypertension, asthma, rheumatism, arthritis, diabetics, migraine headaches, gastritis, gallbladder stones, kidney failure, depression, anxiety and even cancer. 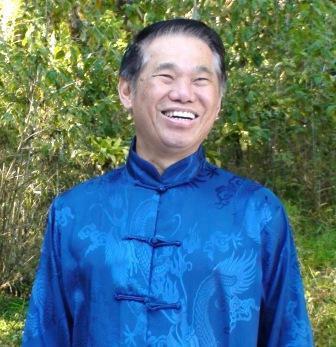 Now he has devoted more time to writing and teaching overseas, having successfully taught in Europe, the United States, Latin America, Asia, Canada and Australia. He stresses the Shaolin philosophy of sharing goodness with all humanity, and is now dedicated to spreading the wonders and benefits of the Shaolin arts to more people irrespective of race, culture and religion. 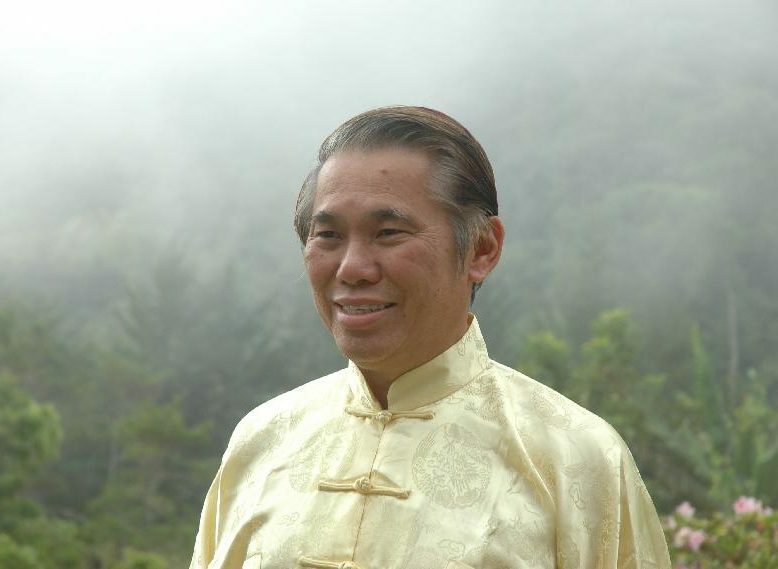 Grandmaster Wong Kiew Kit will be offering many wonderful Chi Kung courses on the 10th, 11th and 12th of May, 2019 in Spain (Alicante).